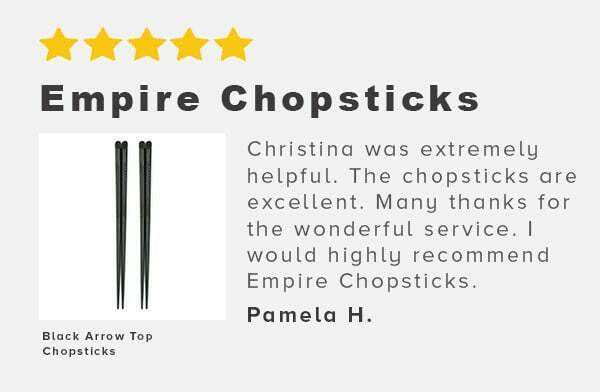 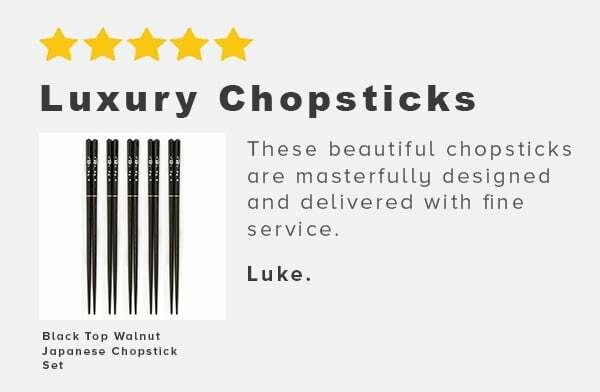 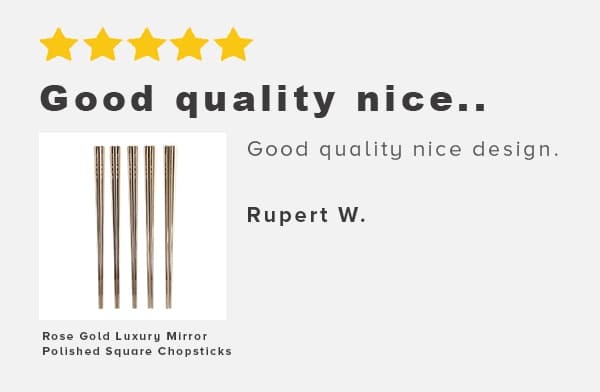 Welcome to Empire Chopsticks, where we have searched and hand picked only the best chopsticks from around the world. 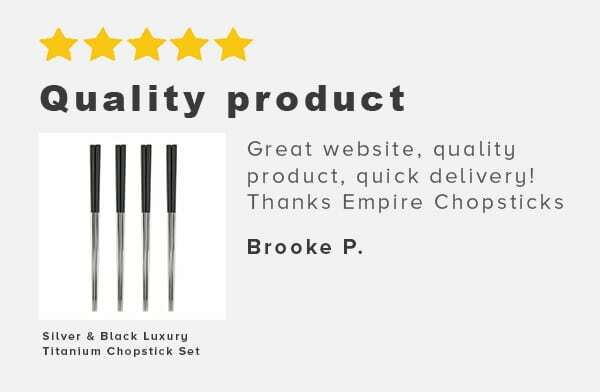 This will make exploring our website easy and enjoyable. 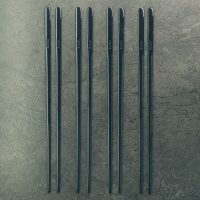 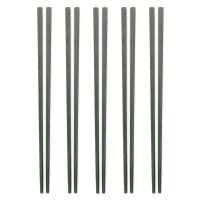 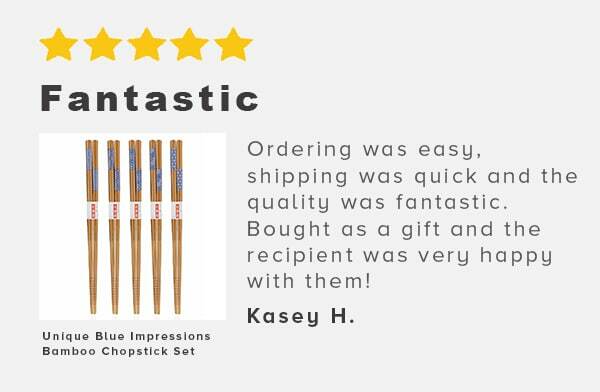 Being an Australian owned company we offer fast shipping so you can have your new set of chopsticks on the table in no time. 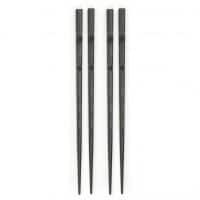 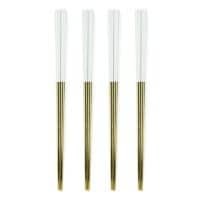 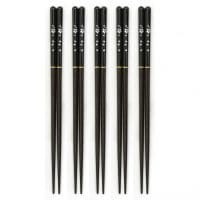 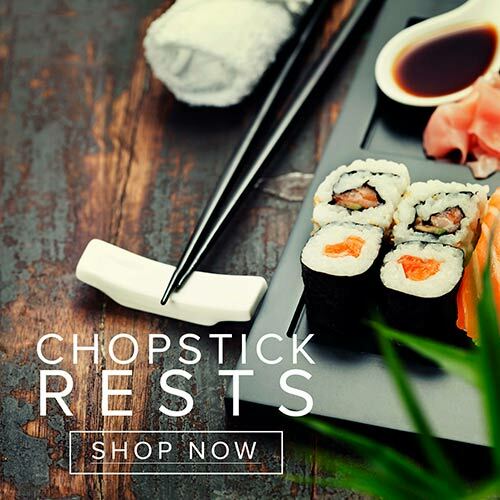 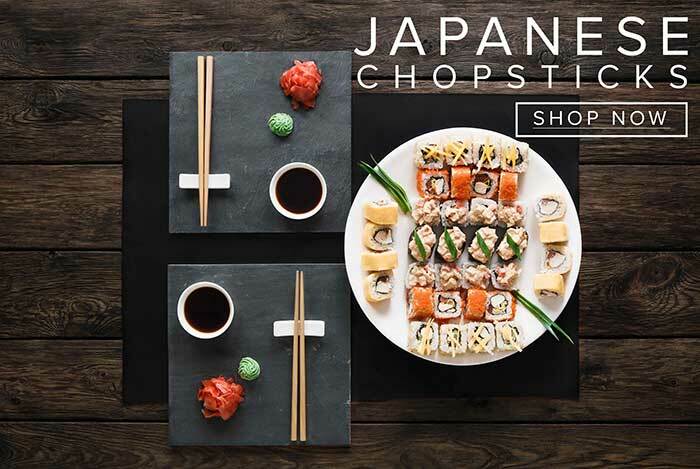 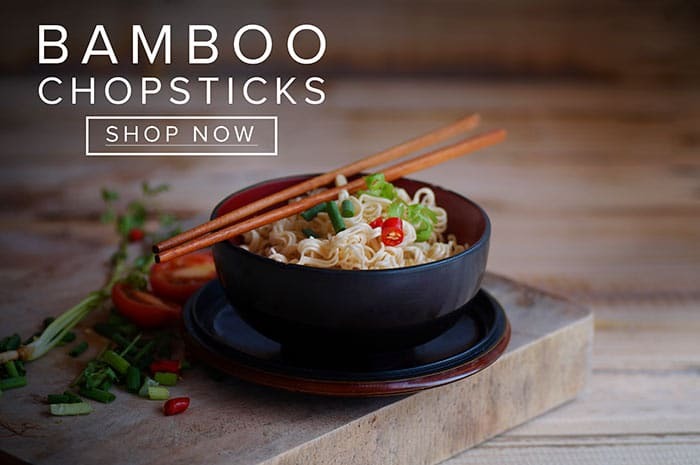 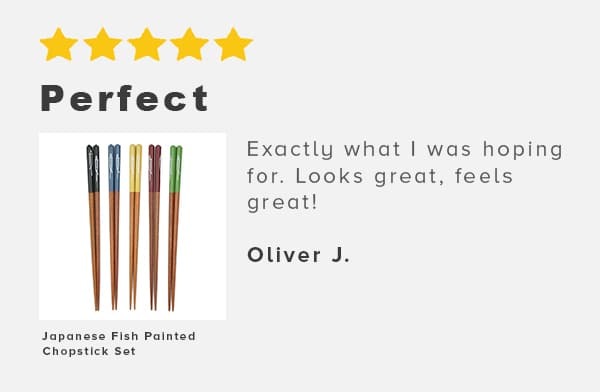 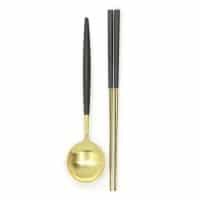 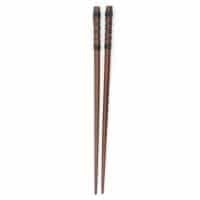 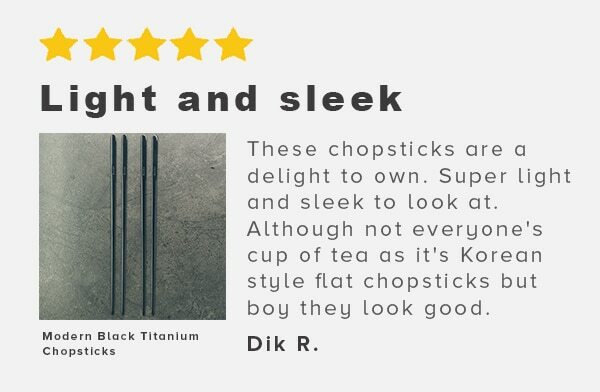 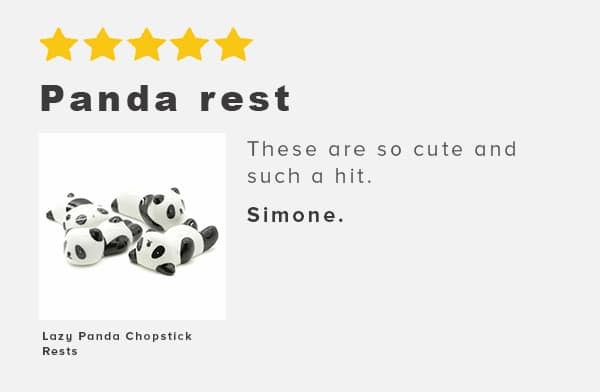 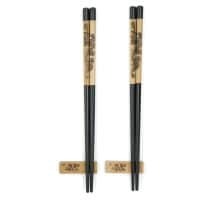 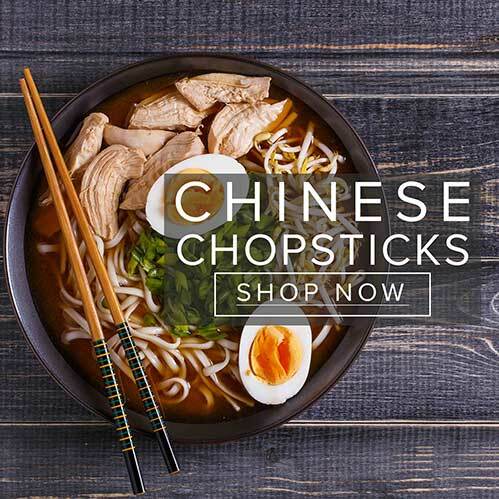 If you are buying for the little ones, something to show off at your next dinner or a memorable gift, we have gone to great lengths to find the best chopsticks, rests or bowls for the right occasion.